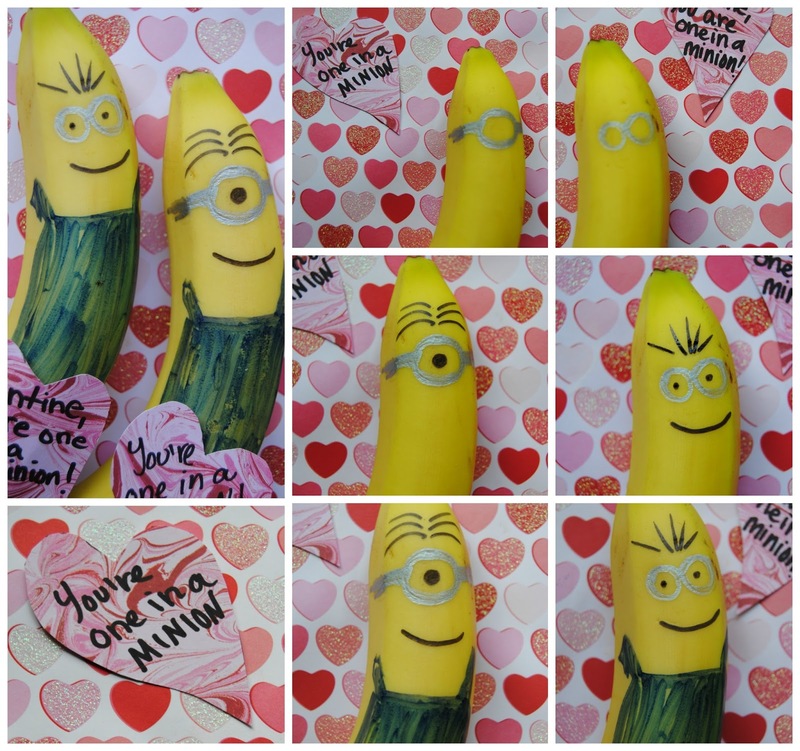 I did a post last year for back to school where we made Minion Bananas. This Valentine's Day we will be making these guys again, they're the perfect inexpensive, healthy Valentine. With schools restricting what you can bring in for class parties and snacks these bananas are a great option!! 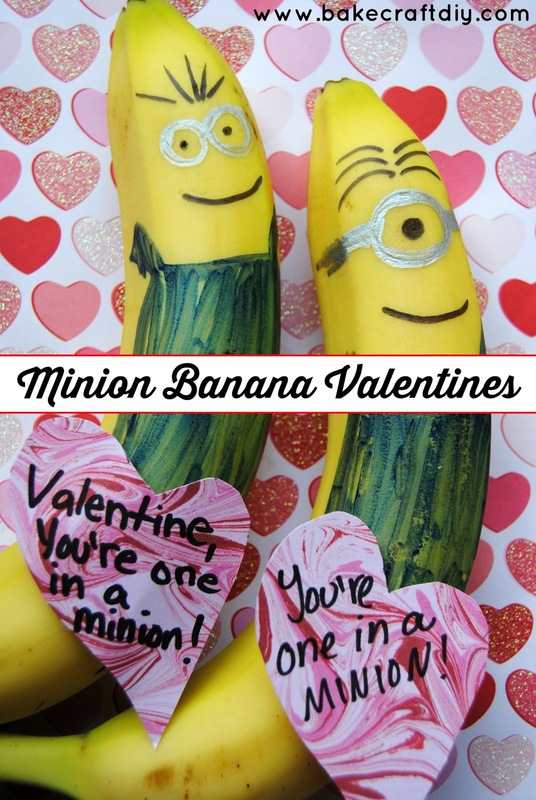 These Minion Banana Valentine's are super easy to make! You just need: Bananas, a black marker, blue marker, silver marker, red or pink paper, scissors, a heart cookie cutter. 1. Use the heart cookie cutter to trace as many hearts as needed, then cut them out and write your valentine a greeting. 3. Tape the valentine hearts to your bananas and you are ready to go! We hope you have a happy healthy Valentine's Day!!! These are so cute! They definitely add a unique touch to valentines day. Thanks! They are fun and so easy to make! So cute! Great idea since we have lots of allergies in my son's class. omgosh. These are so cute! What a great idea my kids are obsessed with minions. My son loves the Minions and the Minions love bananas so it's the perfect fit. Plus they are SO easy to make. I actually have a non-valentine post we did minion bananas for a healthy school snack. My son loves bananas and is (slightly) obsessed with minions! These are so adorable! Love them! 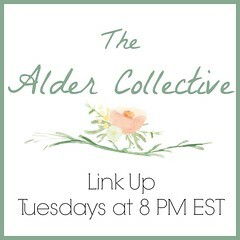 Thanks so much for sharing and for linking up with The Alder Collective. Hope to see you again Tuesday! Have an awesome week!